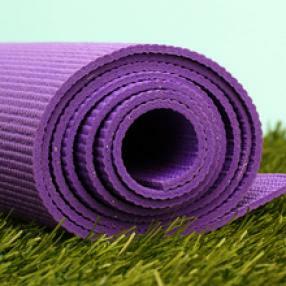 Stretch – Flow – Unwind – Relax at the conveniently-located Starlight Centre in the centre of Watford. Join us for Yoga at Peace Hospice. Light & airy venue – perfect for yoga! You’ll have ample opportunity to improve healthy flexibility in both mind & body – especially if you regularly attend. 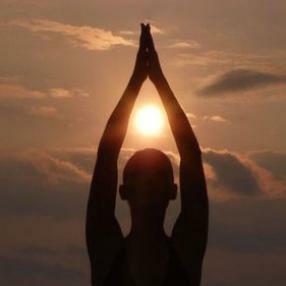 My classes include classic Hatha Yoga, Dru Yoga sequences, Pranayama and meditations. All followed by a wonderful relaxation at the end so you leave the class calm and refreshed. 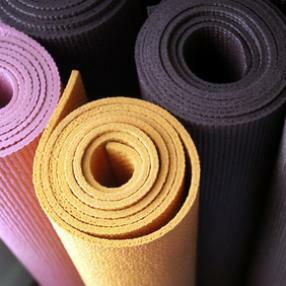 Our 90 minute class is a traditional hot yoga class inspired by Bikram. The class consist of 26+ poses that are repeated, breathing exercises and savasana, in a room heated to 39 degrees. Music is played, but never overbearing. *All levels welcome and hot yoga is great for beginners. Burns about 680 calories! Be prepared to Sweat! A dynamic class, designed to stretch restore and align the body. Taking regular yoga classes during pregnancy can play a keyrole in the preparation for labour. Working to strengthen the body and develop conscious breathing, aswell as creating an environment where women can connect with their babies. Yoga also provides techniques that allow you to experience your pregnancy with minimal discomfort. Suitable for Mums-to-be from the second trimester onward - Both beginners and experienced yoga practitioners are welcome.